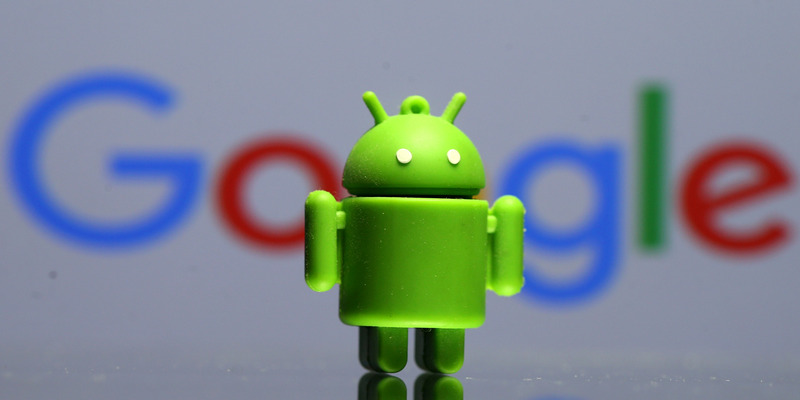 The newest version of Google’s mobile operating system, Android Pie, is just beginning to make its way onto devices this year, after being limited to Google’s Pixel device following its August launch. Given that this is still early build, there aren’t very many changes that are worthy of note so far. Except for two. Google is making big changes to the way you control your privacy on Android Q. And it’s introducing the option to enable an operating-system-wide dark mode. You’ll also finally be able to customize when an app uses your location by choosing between settings: all the time, only when you’re using the app, or never. It’s a feature that iOS has had for some time. Apps will also ask your location preferences when you first open them, so you don’t have to go into the Settings menus. Android Q will also finally come with a dark mode that’ll work with the entire Android operating system. Dark mode in Android can’t come soon enough. Switching the majority of elements on the Android operating system — and any operating system, app, or website — to a darker color theme can’t come soon enough. Not only is it more comfortable on the eyes when you’re in a darker setting, but it also helps with battery life on devices that use OLED displays. It’s something that Google realized and presented during its recent developers’ conference.